In shocking news to Star Wars & Disney gaming fans, Disney have announced, that after 3 years of production, the discontinuation of the Disney Infinity line of interactive figures and video game platform. 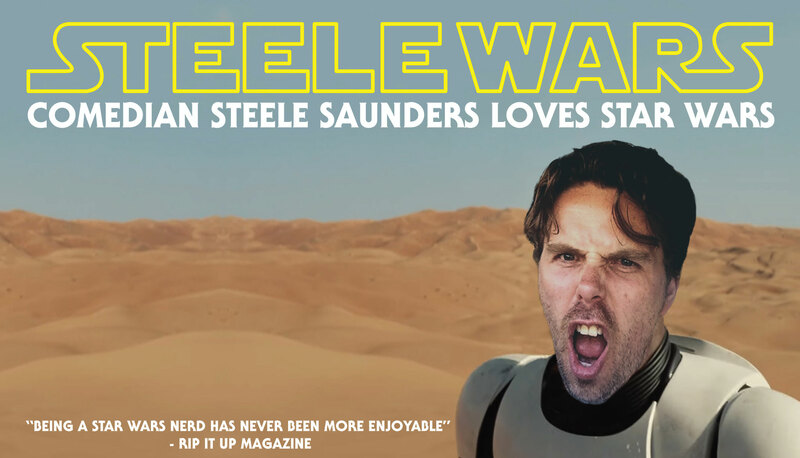 Whilst many fans bemoan the cancellation via social media, while also taking potshots at EA’s Battlefront game franchise, others are seeking financial compensation for what they feel is a clear case of false advertising. “How long is infinity?” asks a noted attorney at law who has threatened The Midichlorian Count with legal action if named. Between puffs of his cigar, he answers his own question; “Infinity is an abstract concept describing something without any bound or larger than any number. Does that sound like 3 years to you? It doesn’t to me, it doesn’t to the hard-working men and women of America! But it does to that Mickey Mouse outfit at Disney and, let me tell you right now, it’s my clients that are smelling the cheese”. 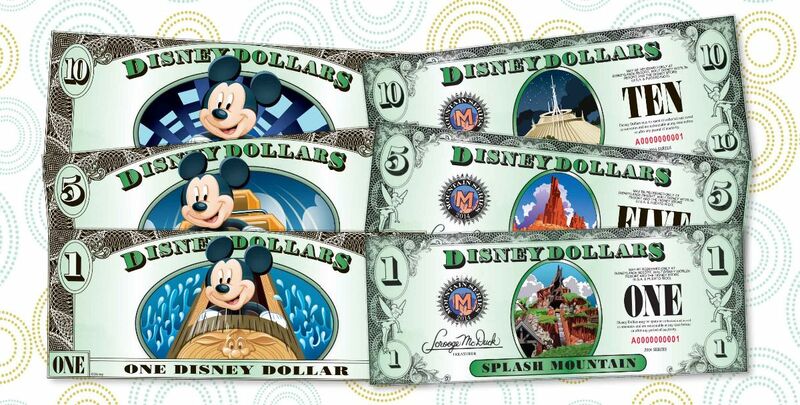 In a legal first, the plaintiffs are seeking damages in Disney Dollars. 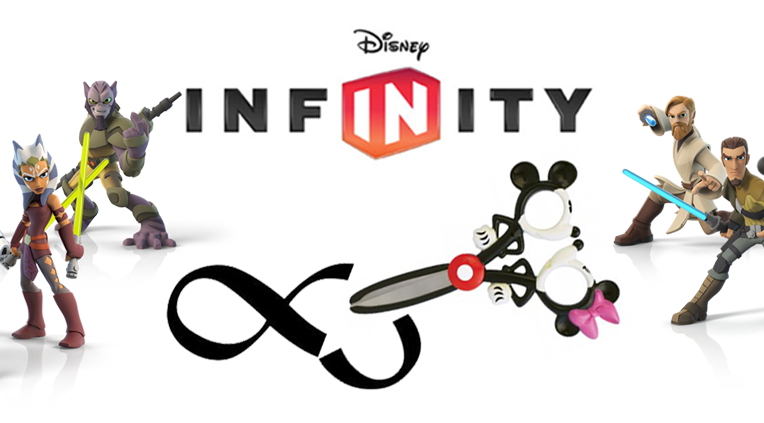 Word from Disney HQ is that their defence will rely on the concept of infinity also extending to the multiverse hypothesis: that there are an infinite number and variety of universes, and in many of those alternate universes the Disney Infinity product line is theorised to be thriving. This is a brain-numbing issue that we’ll continue to follow. Whilst Spiderman, Captain America and co. gear up for their much anticipated two-part Marvel Studios movie event, the real avenging in the Infinity War looks to be played out in the courtroom!